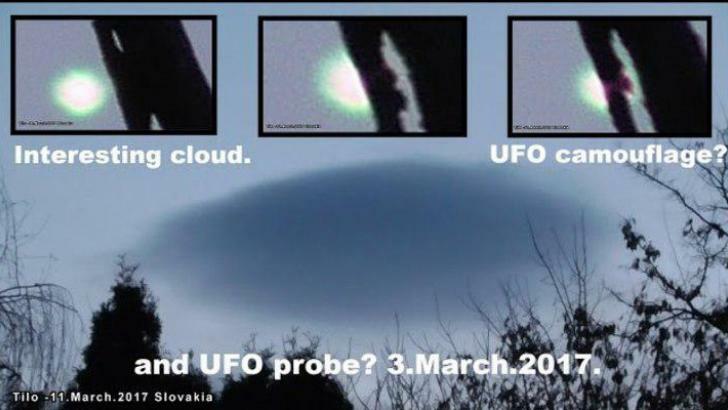 VIDEO: It’s a UFO disguised behind a cloud? 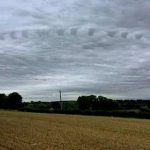 The video shows a very strange event in the sky! What could it be? The man reportedly captured absolute, irrefutable proof that aliens are all around us, even disguised as clouds.Ccloud floated in front of his window and then flew away like a spaceship. 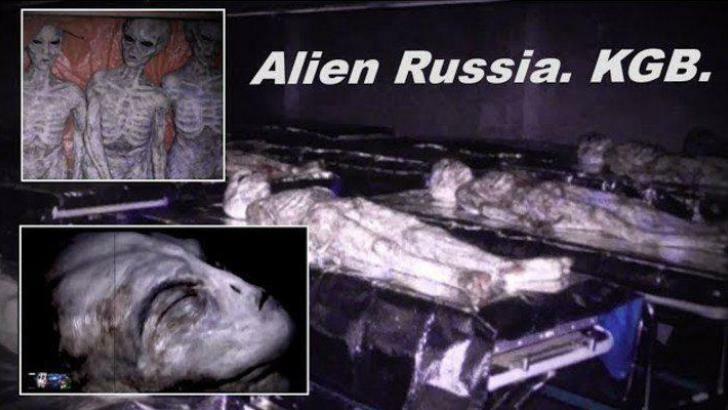 Of course, UFO fans now believe that it is either a spaceship or some kind of strange beings. 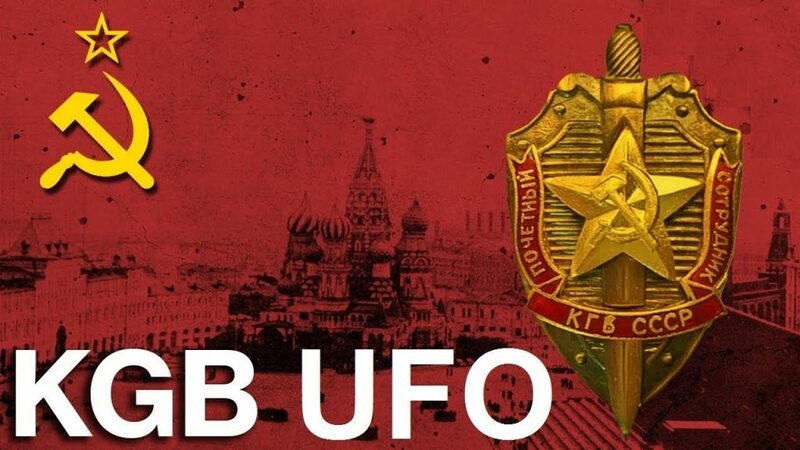 Videos: The Secret KGB Project. 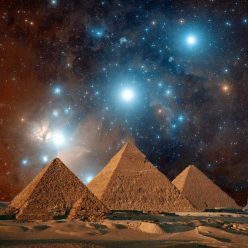 Everyone interested in history knows that many books have been written, and there is a huge amount of information on the Internet about Egyptian pyramids, Egyptian gods, ancient culture that suddenly appears some 2,500 years BC. fully developed as if it had emerged from nowhere. Dr. Viktor Ivanovich, astrophysicist and neurologist, worked in the Kremlin as a scientific advisor for advanced propulsion systems. During this period of time, he gained access to the secret kings of the KGB, to an event known as the “ISIS Project”. 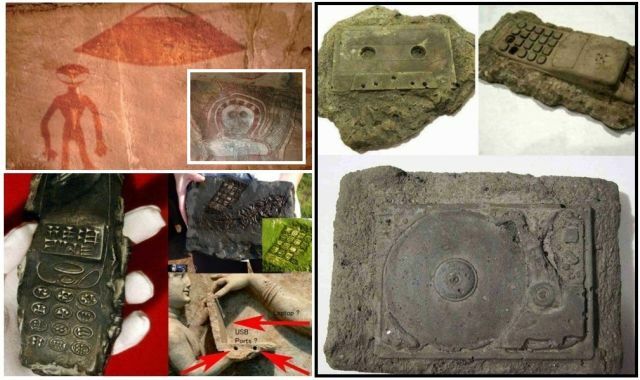 It was focused on the secret research of one of the most significant discoveries of mankind. Continue reading Videos: The Secret KGB Project. 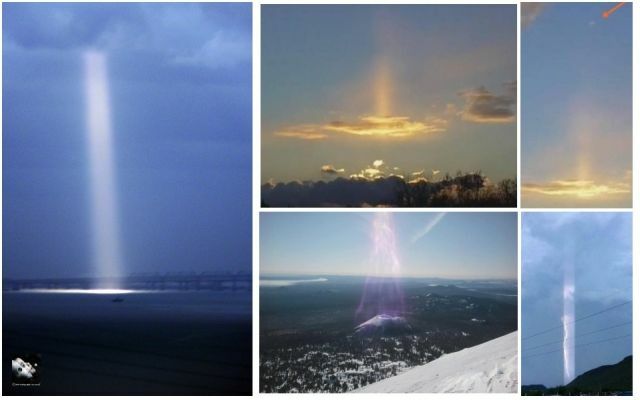 Strange beams of light are appearing worldwide! A strange wave of sightings of ray or a beam of light is showing up in recent days in different parts of the world. 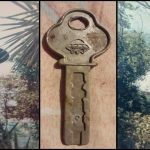 A facebook page ufoonly has released some amazing images taken by several eyewitnesses. 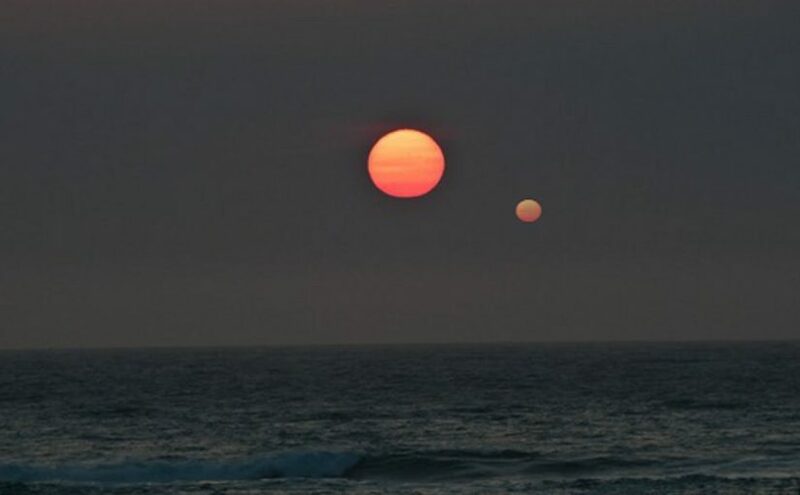 The phenomenon has been reported in Genoa Italy, BCS Florida USA and Mexico. This beam of light is reminiscent of the beam that is present on some famous pyramids in the world a few years ago. 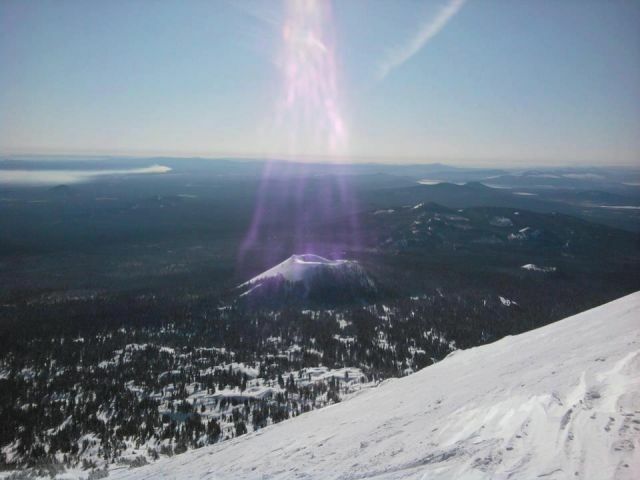 Continue reading Strange beams of light are appearing worldwide! 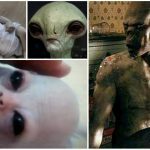 Why do people believe in the ancient aliens theory? 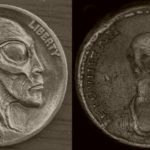 Ancient aliens is the idea that aliens visited earth in the past. The idea of ancient aliens is not a new one either. Imagination is one of the most powerful tools in humanity’s evolutionary struggle for survival. As a race, we are hardwired to consider important concepts, such as the creation of life on Earth and the history of people on this planet. 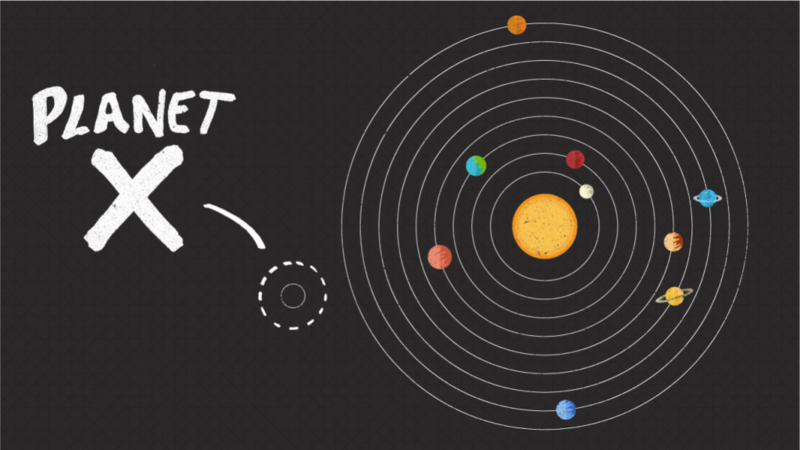 VIDEOS: What is Mysterious Planet X? The Swiss astrophysicists Esther Linder and Christoph Mordasini of Bern University, using computer simulations, calculated the upper and lower limits of the physical hypothetical ninth planet that could be far beyond Pluto. The American astronomers Mike Brown and Konstantin Batygin of the California Institute of Technology have arrived in January with the theory of the massive ninth planet of the Solar System. They analyzed the movement of objects in Kuiper’s belt, which includes Pluto. They noticed that several of these objects, including two larger ones – 90377 Sedna and 2012 VP113, are moving in the same direction. Continue reading VIDEOS: What is Mysterious Planet X? 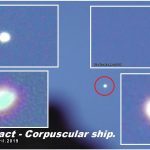 Posted on 14/03/2018 14/03/2018 Author MysteroCategories MYSTERY, PLANET X - NIBIRU, VIDEOSTags mystery, phenomen, planet X11 Comments on VIDEOS: What is Mysterious Planet X?